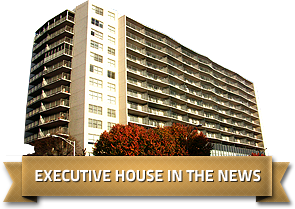 Submit Your Work Request Executive House offers premier service to maintain a high-level of client satisfaction. Our staff works with great efficiency to address all your needs. For your convenience, you can submit work requests 24 hours a day and 7 days a week.